I love carrot cake and I love cupcakes. So why not put them together? 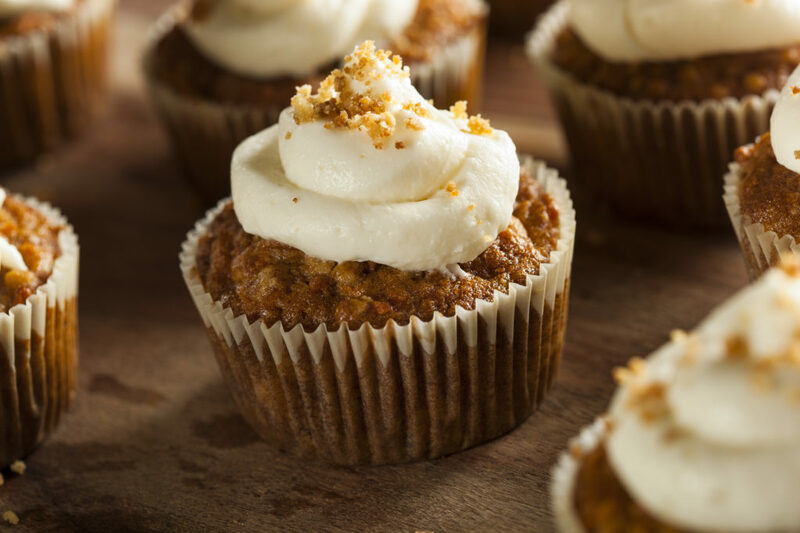 These carrot cake cupcakes are the easy way to serve up carrot cake for either breakfast or dessert. 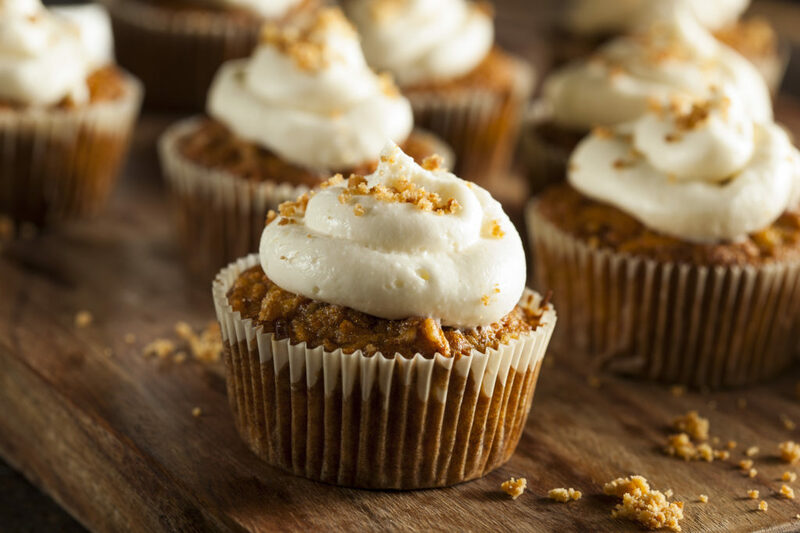 These carrot cake cupcakes can be made with either a buttermilk glaze or a cream cheese frosting. The recipe card gives the ingredients and directions for both. I like to serve the cupcakes as carrot muffins for breakfast with the buttermilk glaze or as a dessert item instead of making a full size carrot cake. 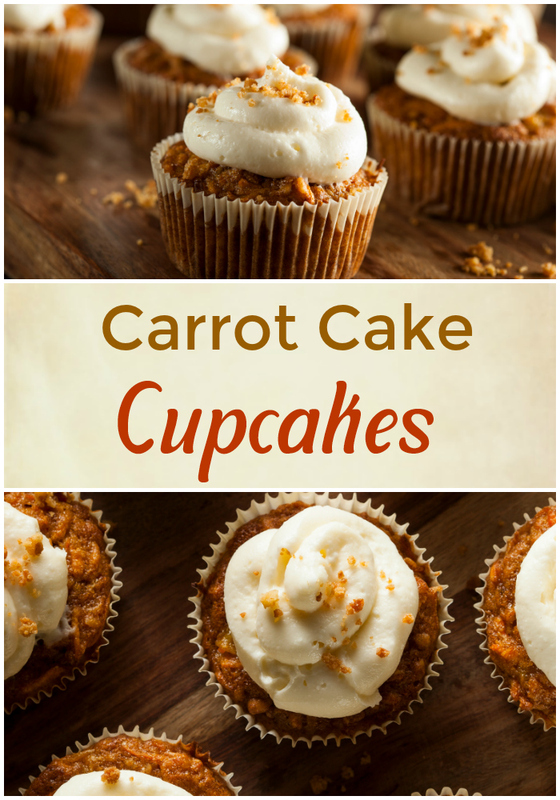 These easy carrot cake muffins are a great way to add a bit of vegetables to your dessert! 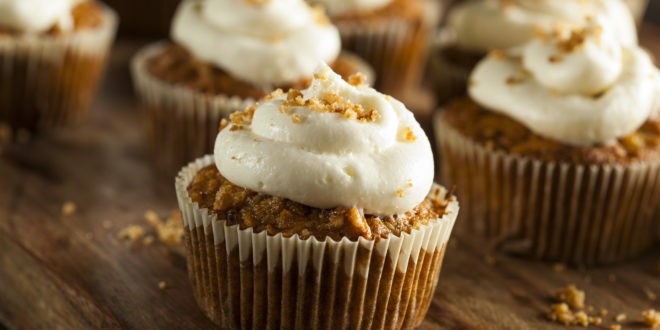 Carrot Cake Cupcakes: These carrot cake cupcakes are the easy way to serve carrot cake! 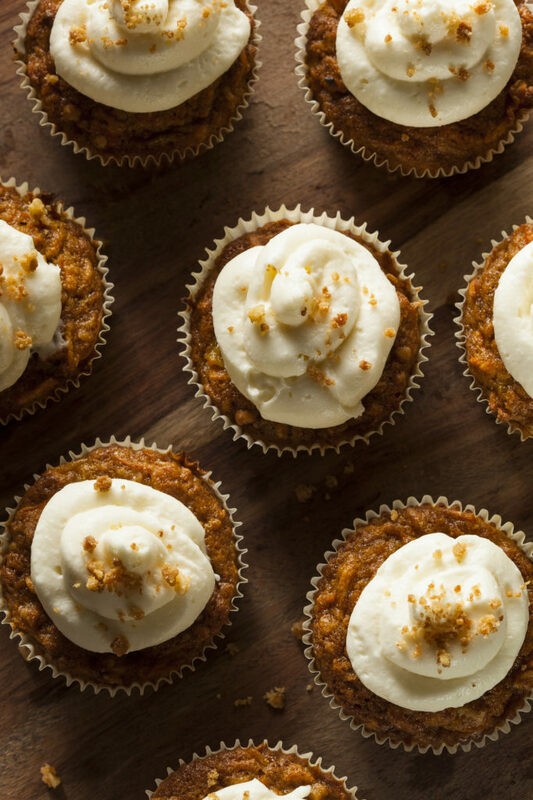 Fun and tasty carrot muffins that are perfect for breakfast or dessert. Prepare your oven for the baking by preheating it to 350 degrees F.
Line cupcake molds with paper cups and lightly grease them with butter, followed by a small dusting of flour. Add the baking soda, salt as well as a dash of ground cinnamon to the flour, stir well to combine and sift them into a large mixing bowl. Whisk the eggs briefly with an electric mixer and add the sugar, vanilla plus buttermilk to it before whisking it further. 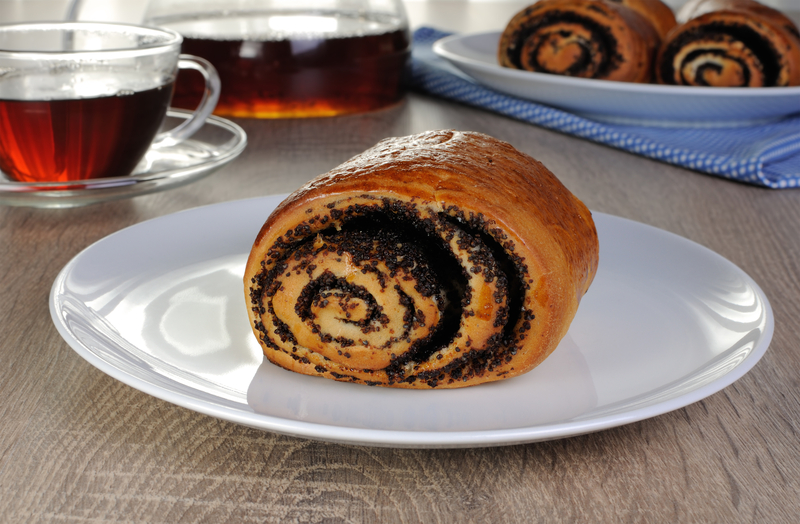 Drizzle oil in a steady stream while you continue to beat the mixture until they turn smooth. 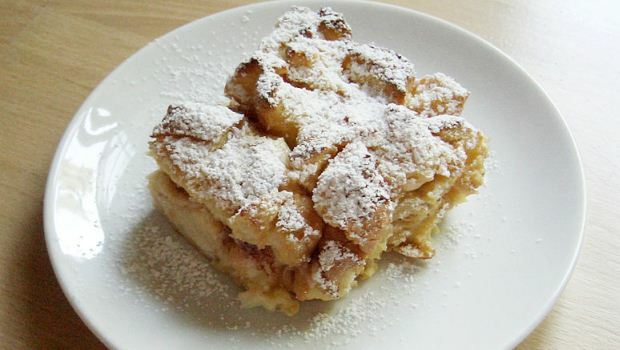 Add the dry mixture at intervals and fold them into the wet mixture until all of the former is blended into the batter. 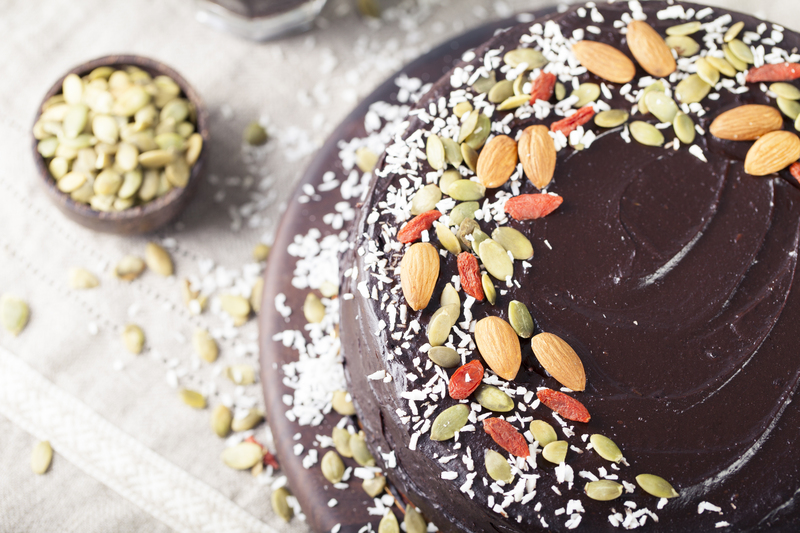 Sprinkle the grated carrot, coconut, pineapple and chopped walnuts over the batter and stir them well together until they are evenly distributed throughout the mixture. Spoon the mixture into the lined cupcake molds and bake them in the oven at the preheated temperature for half an hour. Prick the center cupcakes with a toothpick to check their doneness; if it comes out clean, the the cupcakes are ready to be removed from the oven. 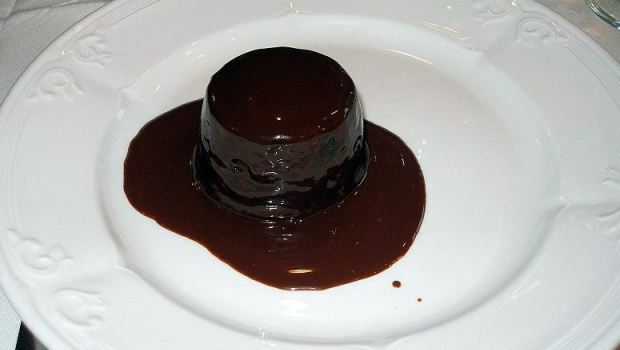 To make the glaze, pour butter milk into a saucepan and add sugar, baking soda, corn syrup and a splodge of butter to it. Whisk them together to mix thoroughly and heat the mixture over moderately high heat until it starts boiling. Continue to boil the mixture for about 5 minutes while stirring frequently and turn off the heat before stirring in the vanilla. Pour the glaze over the hot cupcakes and allow to cool for about 15 minutes. 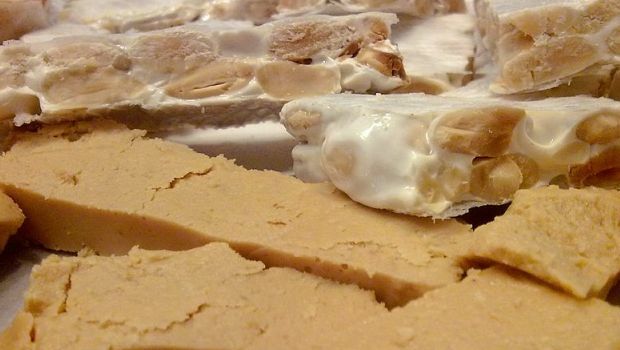 To make the frosting, beat all its ingredients with an electric mixer at medium speed until they turn a smooth gooey mixture. Spoon it into the pastry bag, fitted with a star tip and pipe it on the cupcakes.